CCW at 7/11 PHP North withdrawn this week. 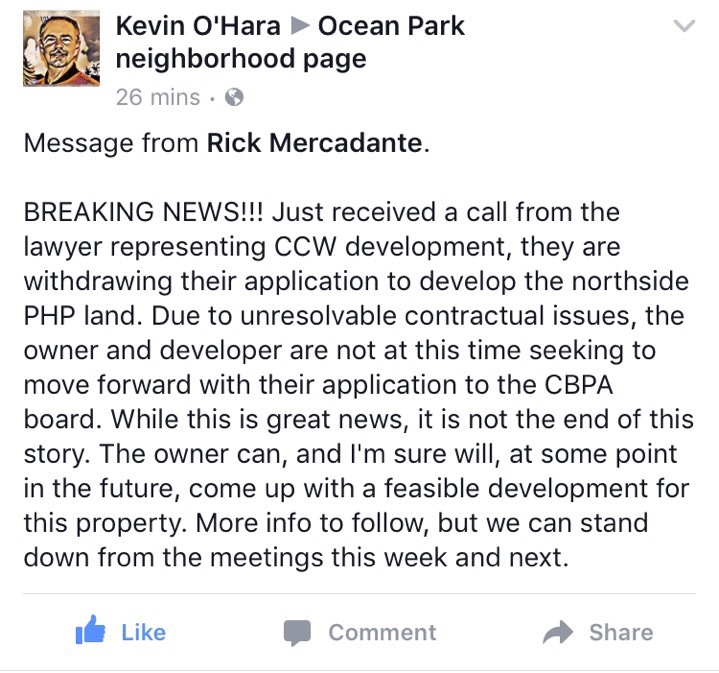 Their CBPA application will not be heard May 22nd. This entry was posted in Current Concerns, News, Quality of Life. Bookmark the permalink.